Over 50 families signed up for Pal 2 Pro tutoring, which was offered to the Milpitas Knights youth football and cheer team. 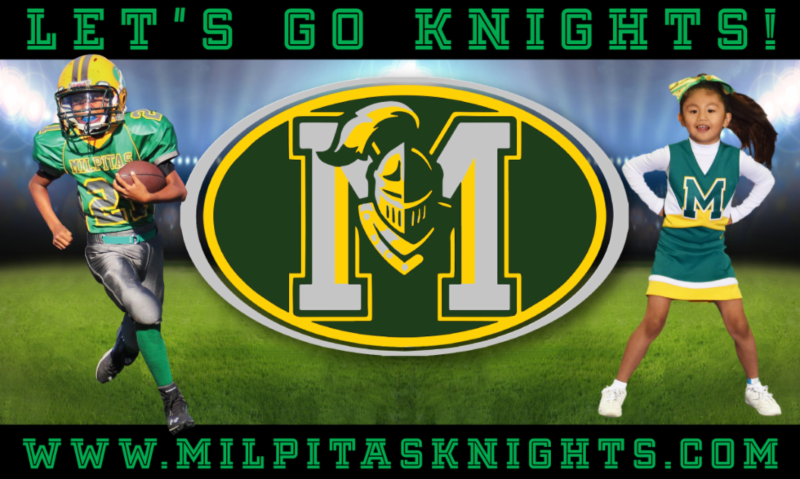 Milpitas Knights is supported by the Milpitas Police Activity League (P.A.L. ), and is part of the East Bay Youth Football & Cheer. Football players and cheerleaders were offered free two-hour tutoring sessions in preparation for college. Tutoring sessions were held in classrooms near the practice field and at the Adult Ed.